are here! Thanks to Ellis Faas. 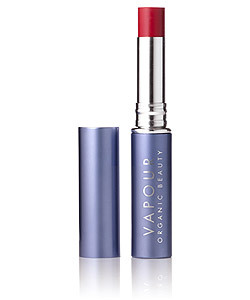 Hot Lips, lipstick line, is packed with pigment. So a little goes a very long way. It is non greasy, light, and moisturizing. This line is long wearing, and suitable for all skin tones. My favorites are the Bright Red, and Baby Pink. It’s paraben -free, and no animal testing. 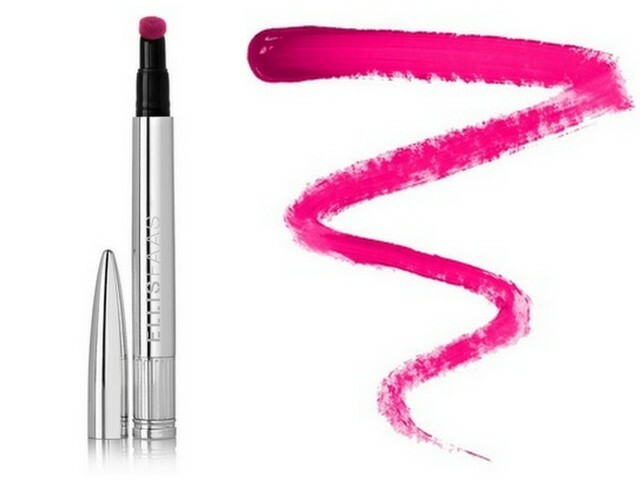 So get hot lips with Ellis Faas and put them to good use….